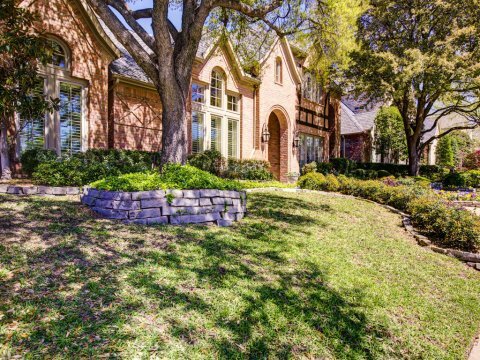 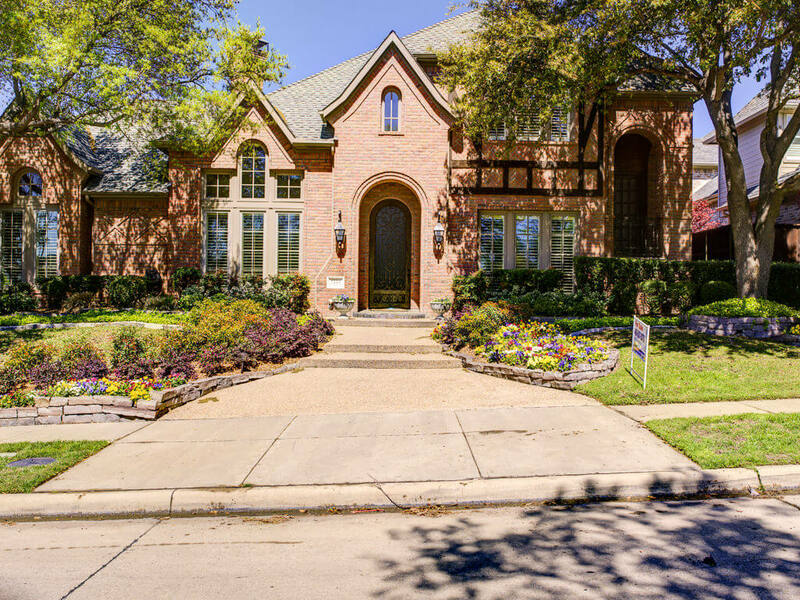 5224 Longvue Drive Frisco Texas 75034 is offered March 23, 2017 at a price of $849,000. 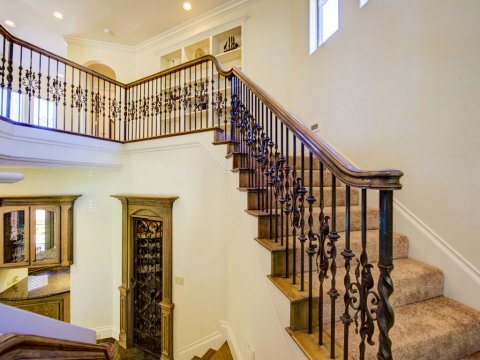 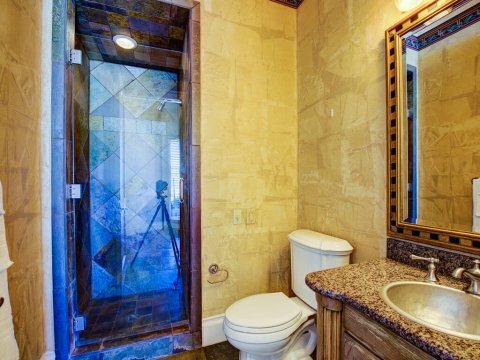 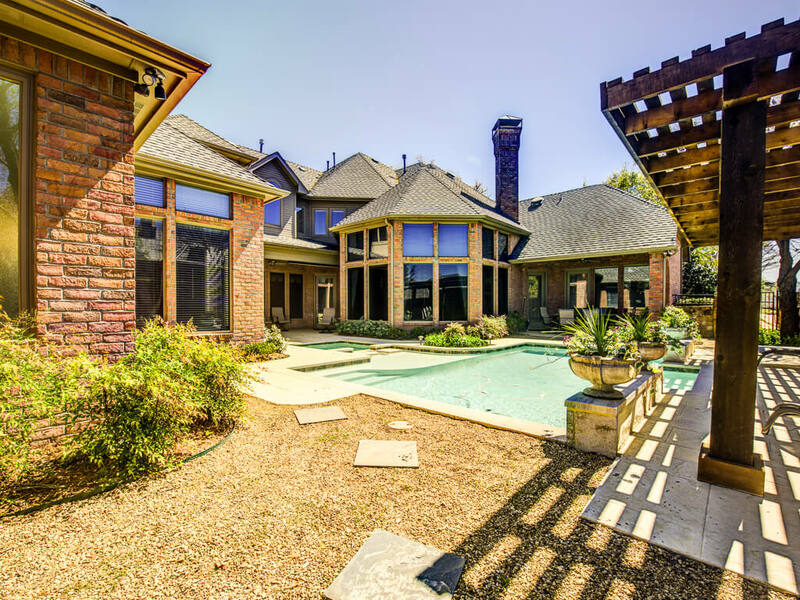 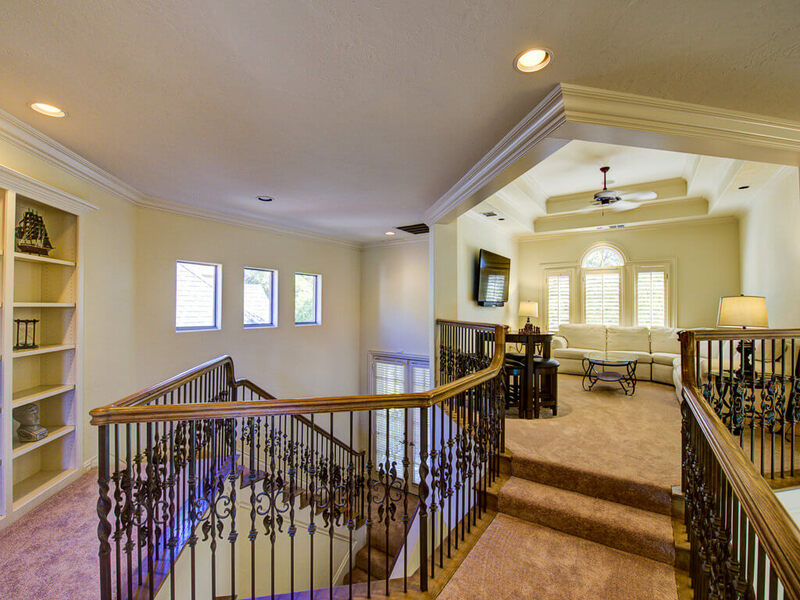 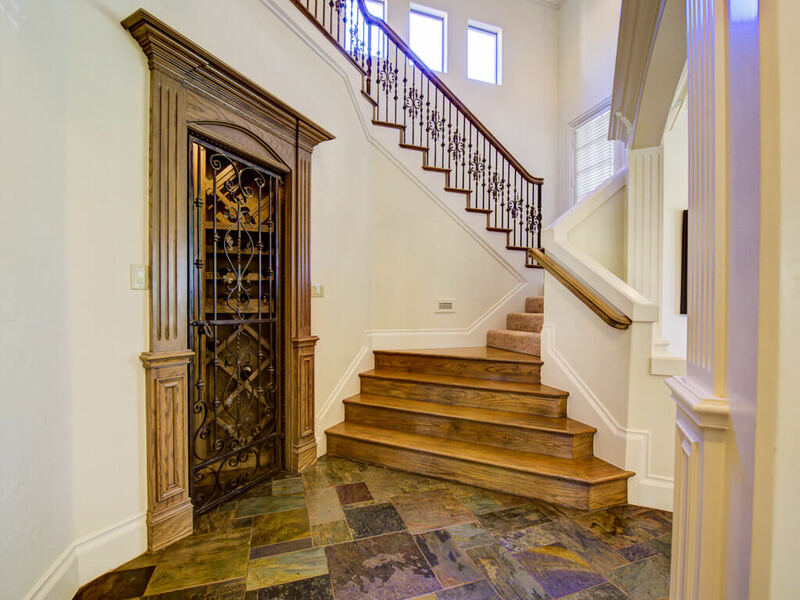 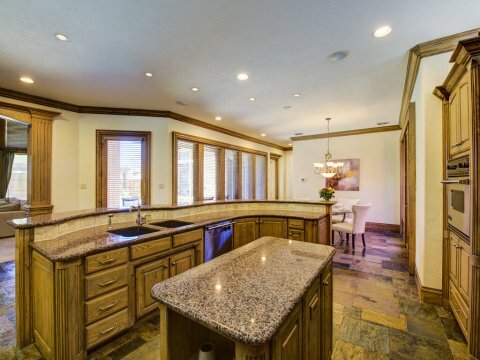 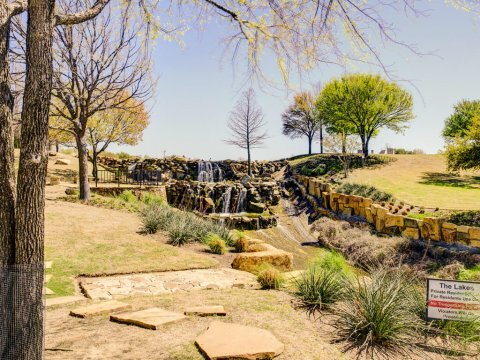 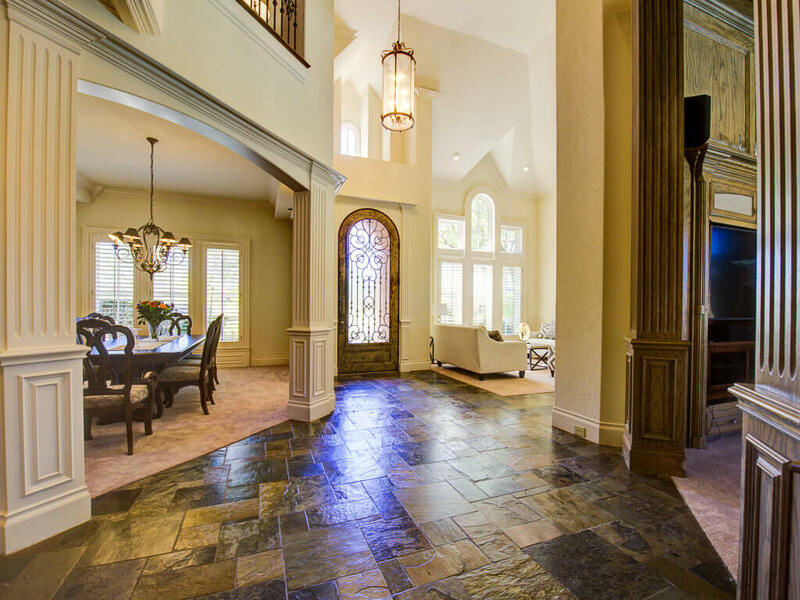 This is a stunning home facing park and waterfall in gated Lakes on Legacy! 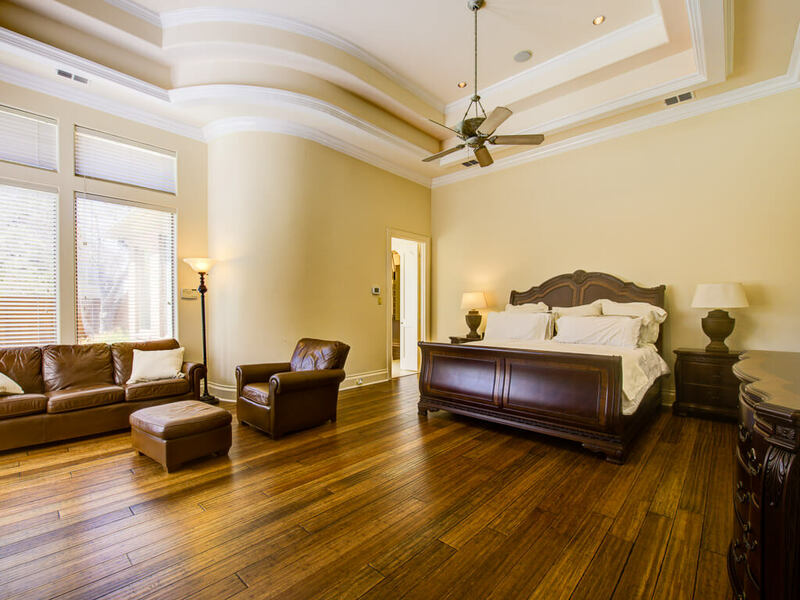 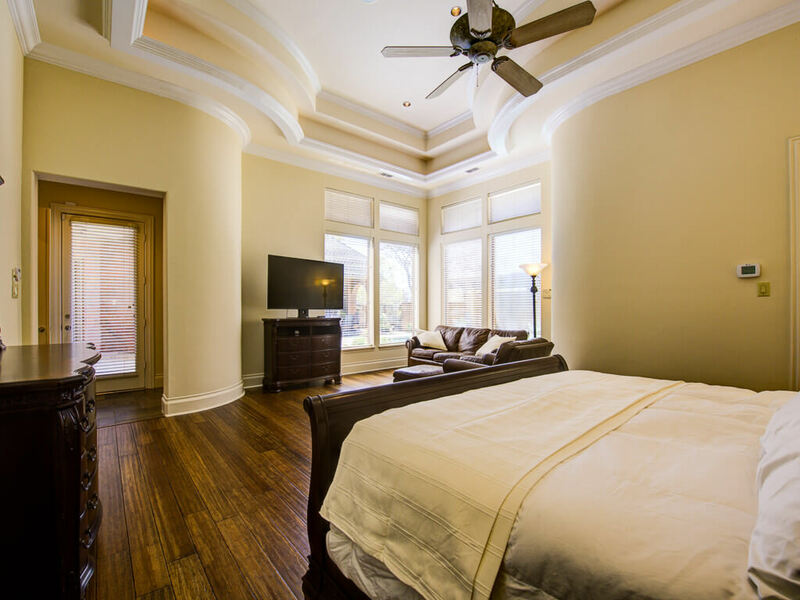 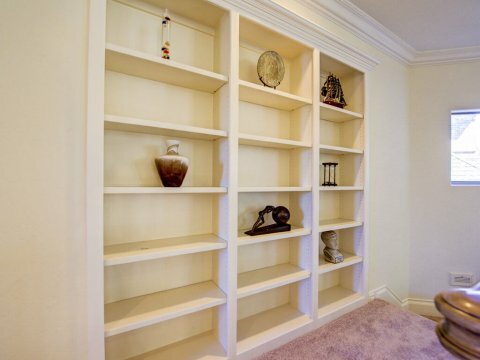 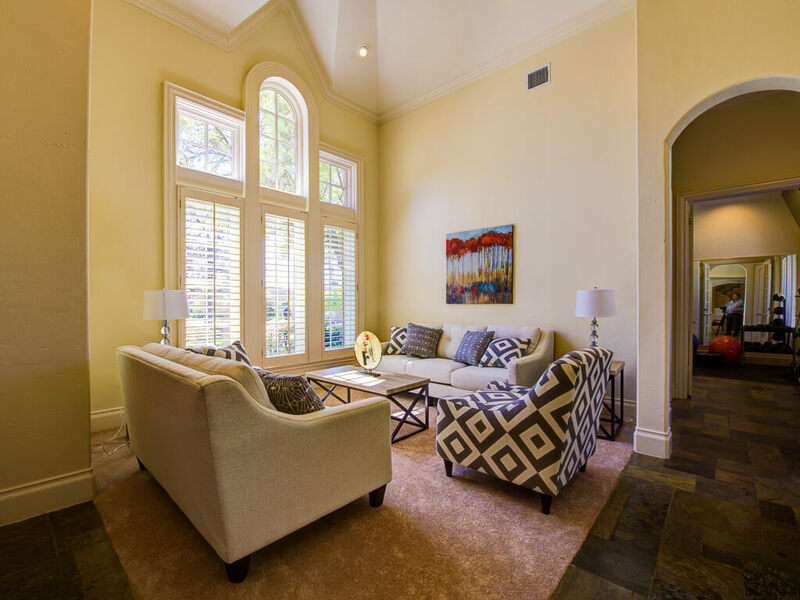 Tall ceilings, thick crown molding, and clean lines! 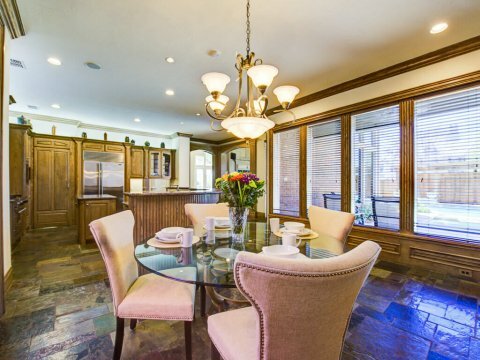 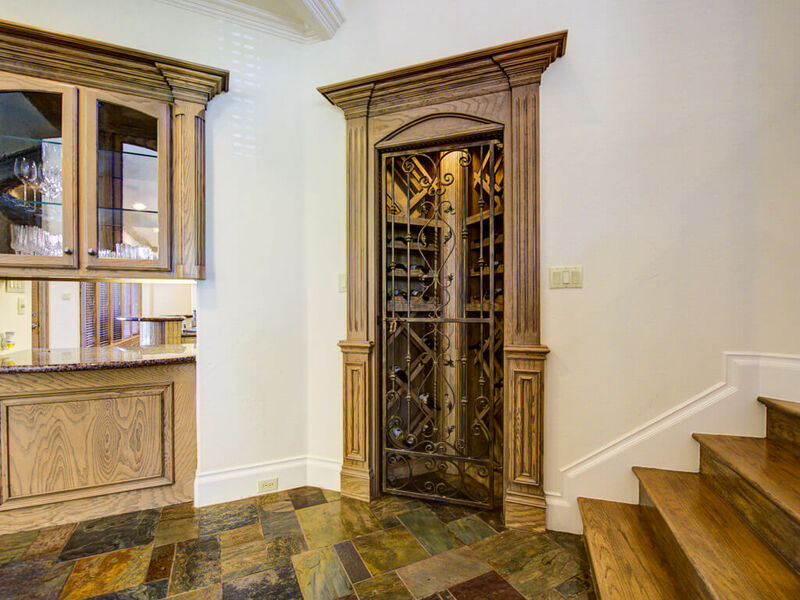 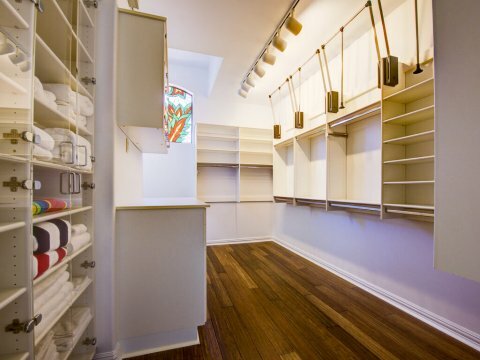 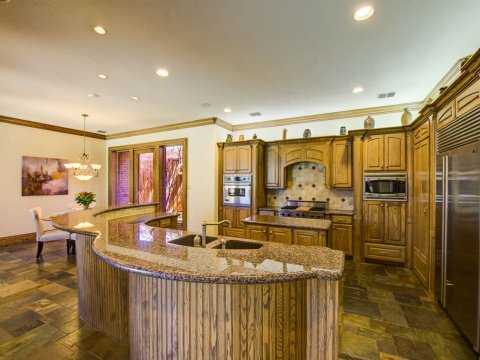 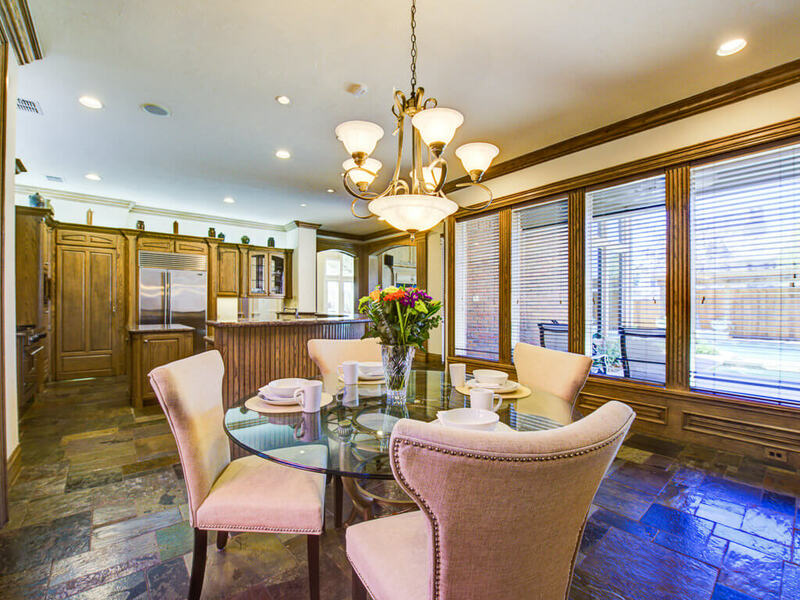 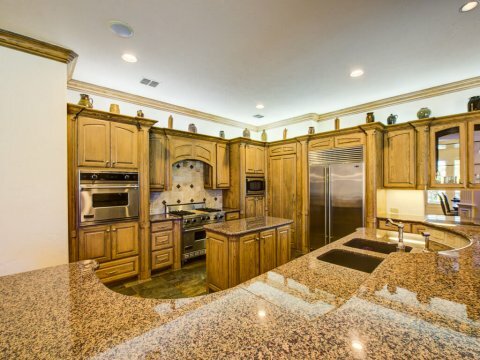 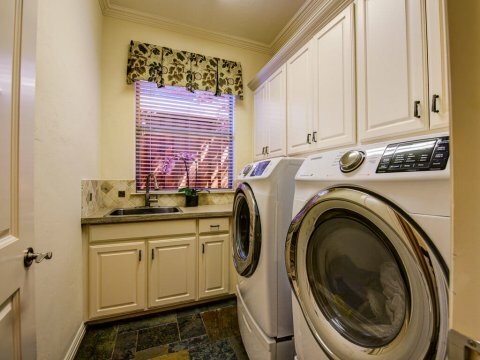 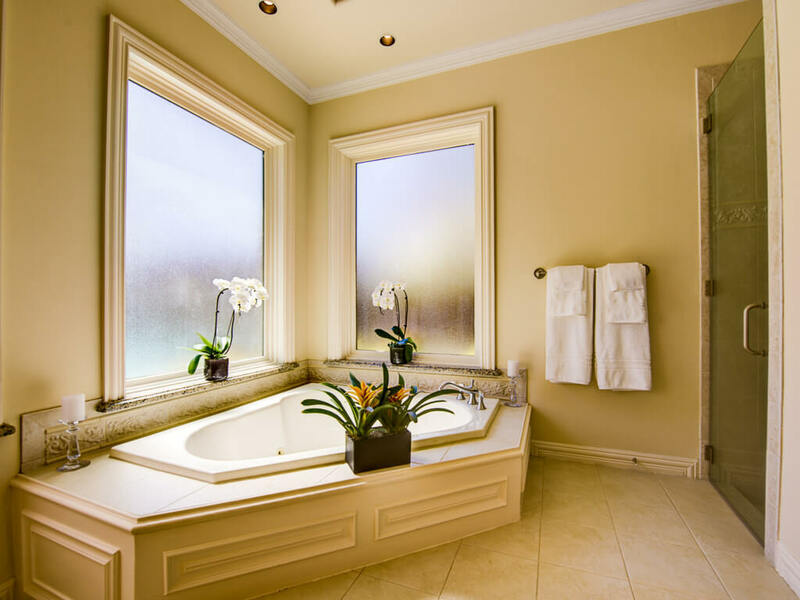 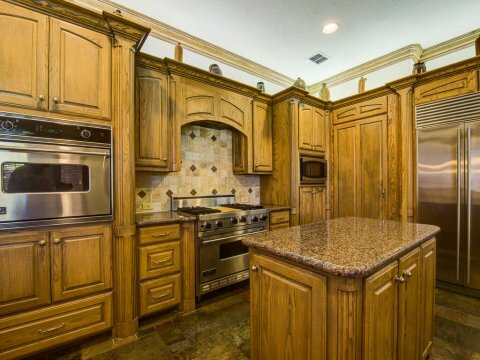 Many custom-built ins, wine closet, Viking and Subzero appliances in spacious kitchen. 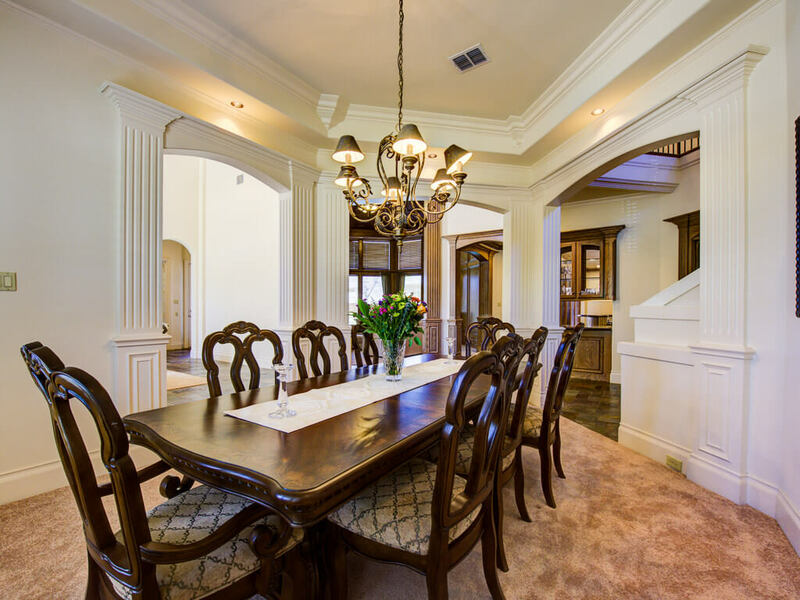 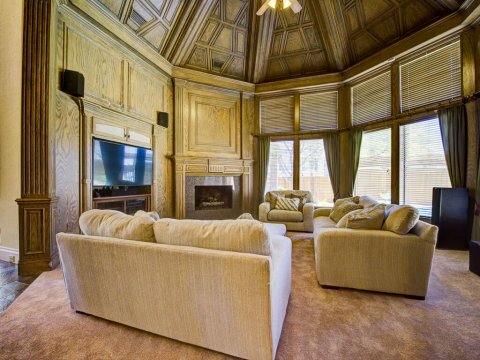 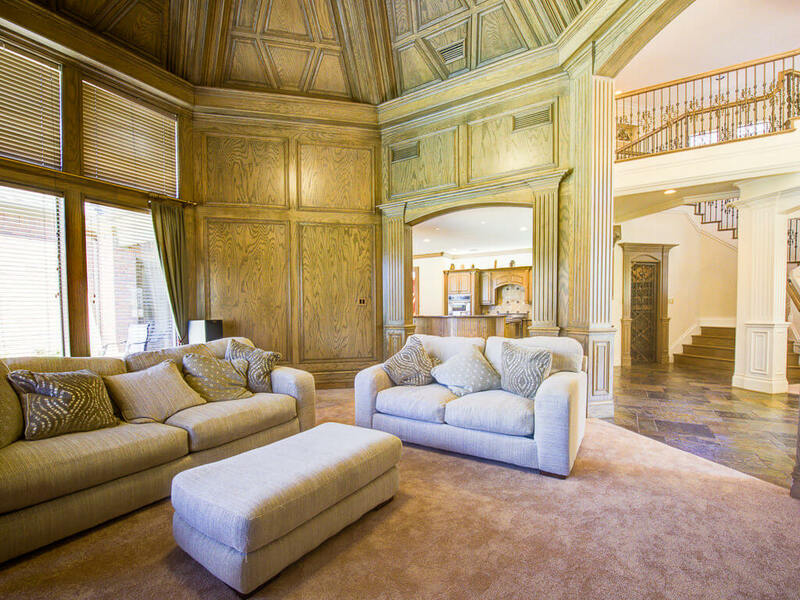 Elegant dining room perfect for dinner parties, family room with spectacular vaulted wood beamed ceiling and fireplace! 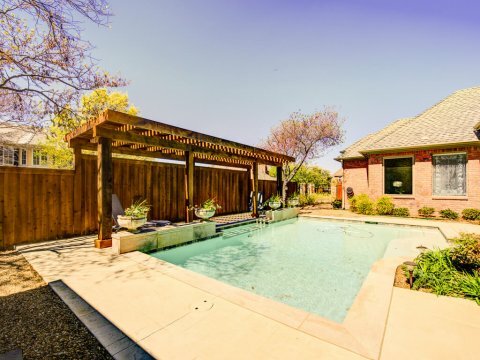 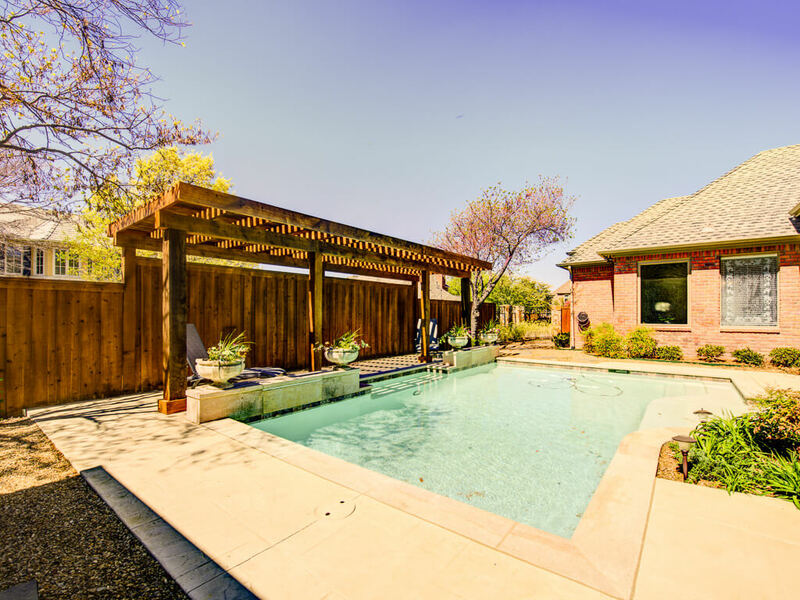 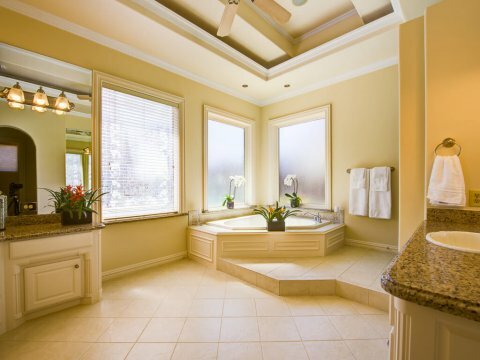 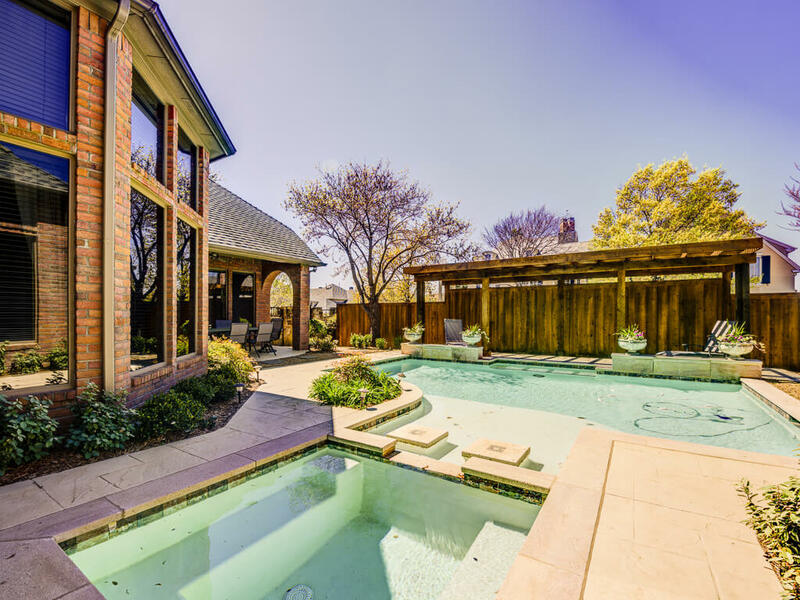 Enjoy decadent master retreat down with private garage and pool entrance, sitting area, bath with shower, dual sinks, dual vanities, free-standing tub, and incredible custom walk in closet. 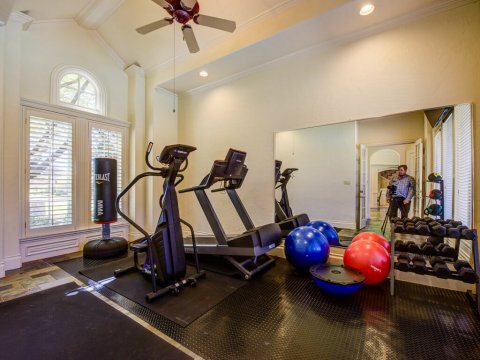 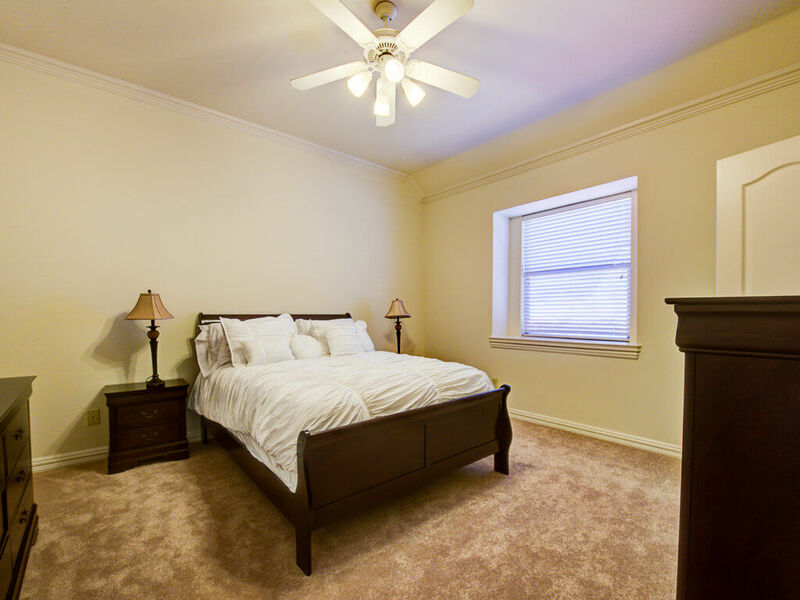 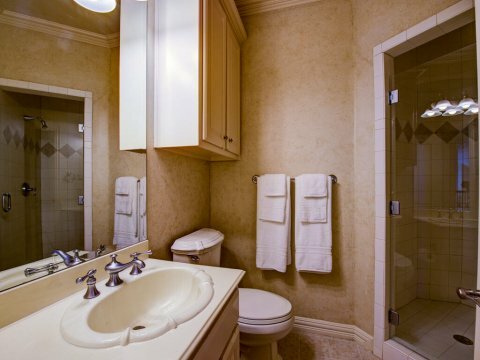 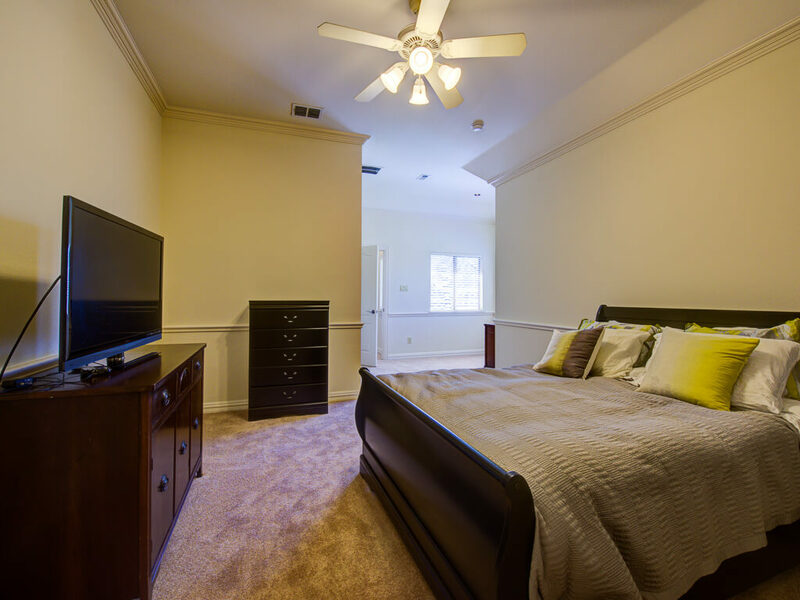 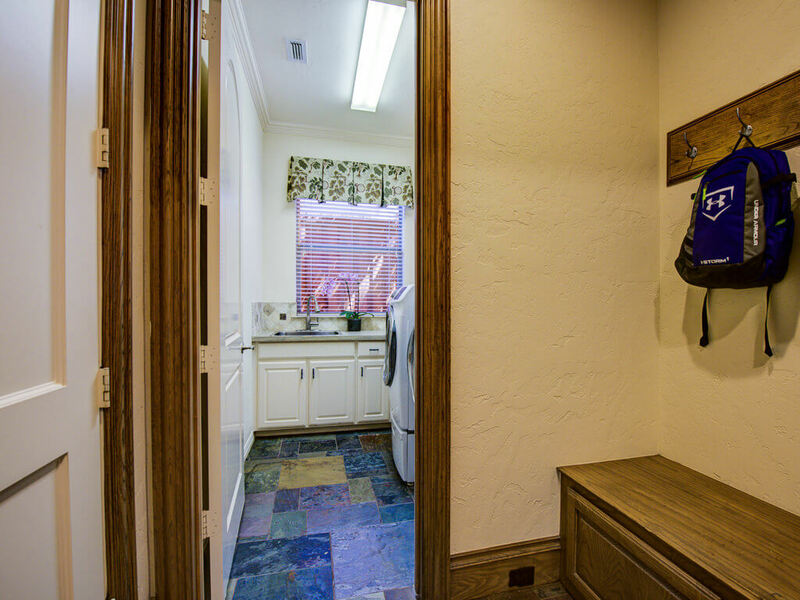 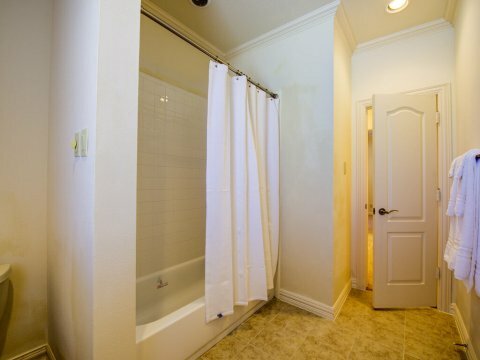 Downstairs private office or bedroom, game room or third living room up, balcony, large bedrooms. 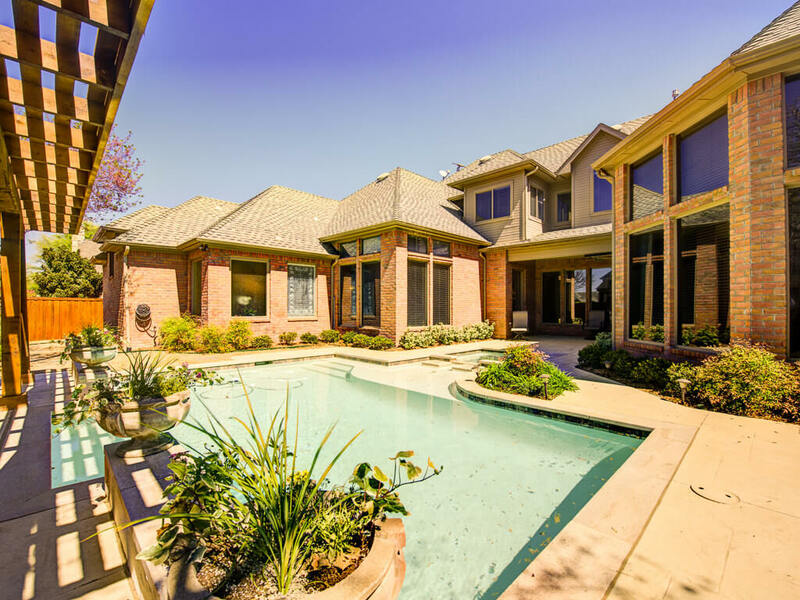 Backyard oasis with pool, spa, two covered patios, pergola. Three car garage with private entrance to master.